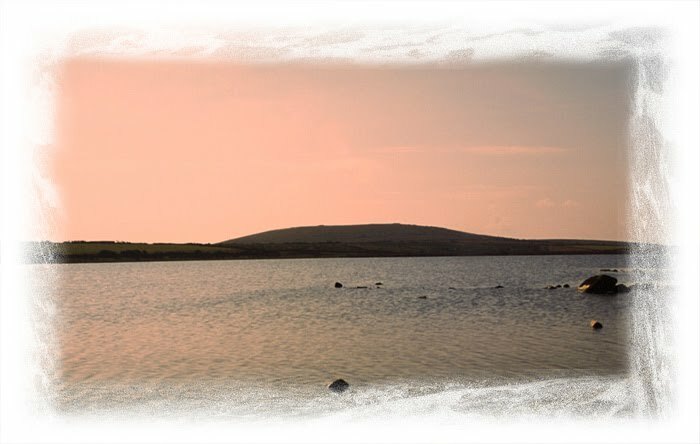 A quiet, natural, brooding lake, over one kilometre in circumference with no visible source of supply, where it is reputed the legendary "Excalibur", sword of King Arthur, was thrown by Sir Bedevere after Arthur's defeat by his wicked nephew Mordred. There is evidence of very early occupation within the vicinity of the lake, shaped stone tools have been found and dated at around 2000BC. Another ancient tale associated with the reputed bottomless lake recounts how the ghost of the infamous Jan Tregeagle was forced to empty the lake with a leaky limpet shell as punishment for the terrible life he had lead on earth. There is Arthur’s Bed (SX241757) near Trewortha Tor, an almost man shaped depression worn into stone by years of harsh moorland weathering. 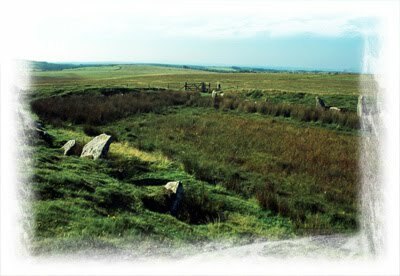 The second location near St Breward, is an atmospheric stone lined, prehistoric enclosure known as King Arthur’s Hall (SX130777). An area of some 48m by 20m, often waterlogged, and enclosed by an ancient wall of stone. The surrounding area is known as King Arthur’s Downs situated close to Garrow Tor. 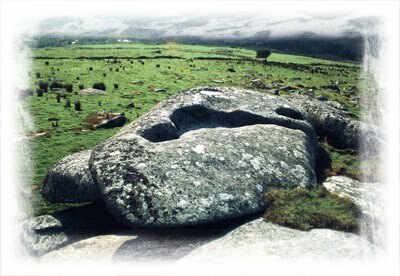 The above locations appear to have no factual connection with King Arthur and yet the names appear to have existed for many, many centuries. A fact to ponder on!